A message to our Clients…. Thank you! Just like you, we are human. Even with the best intentions we sometimes make mistakes, we have off days and we occasionally fall short. Having come from America where the level of customer service expected, nah, demanded, is very high, we have been blown away at how friendly and understanding the vast majority of our clients have been. The overwhelming number of comments about how appreciative and thankful you make to us regularly warms our heart! Kristen and I LOVE what we do, we have a genuine passion for helping people become pain free, move better and feel physically empowered. Pilates is a practise and a journey of self discovery and growth. There are dozens of clients who have been on that journey with us for a year or two now and the massive transformations are what motivates us to bring our A game day in day out. This note is to say nothing more than “thank you”. Thank you for being so supportive and encouraging towards us and our studio. We are already passionate about sharing Pilates and offering the best customer service we can comes naturally, but, it is infinitely easier when those you are pouring into are so appreciative and thankful. 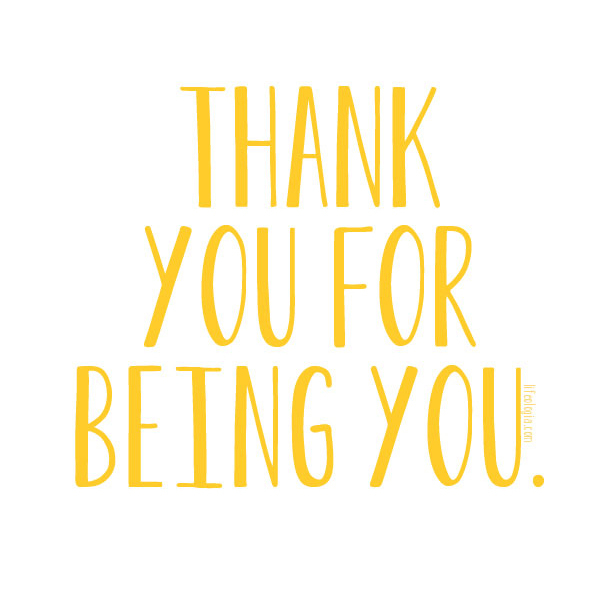 So, to all our members and private clients, thank you for being you!